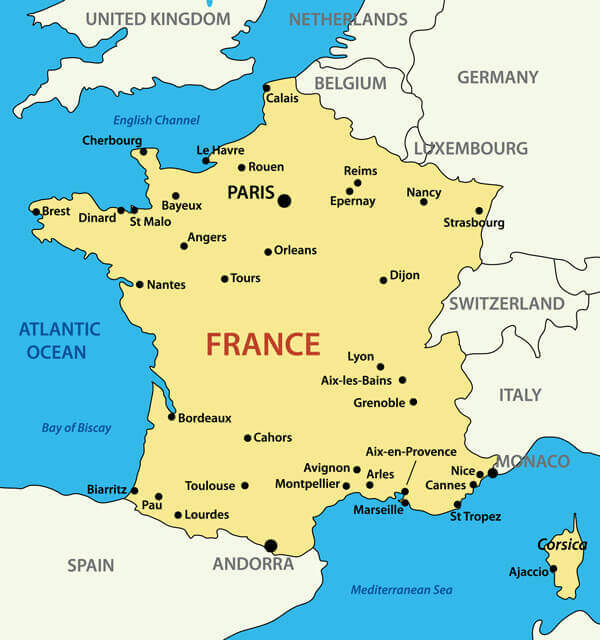 Navigate France map, satellite images of the France, states, largest cities, political map, capitals and physical maps. 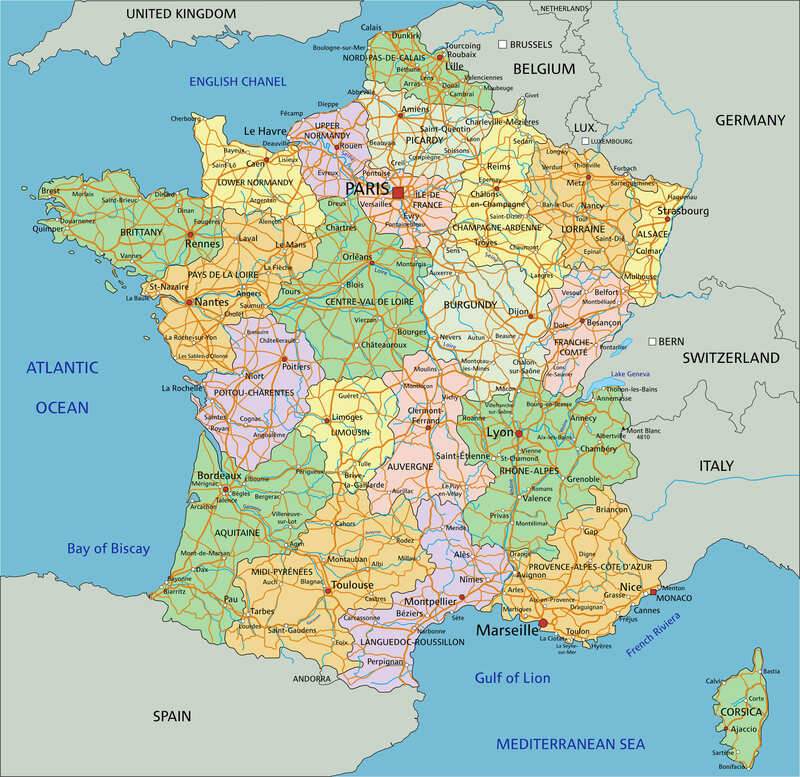 Highly detailed France political map with cities and regions. 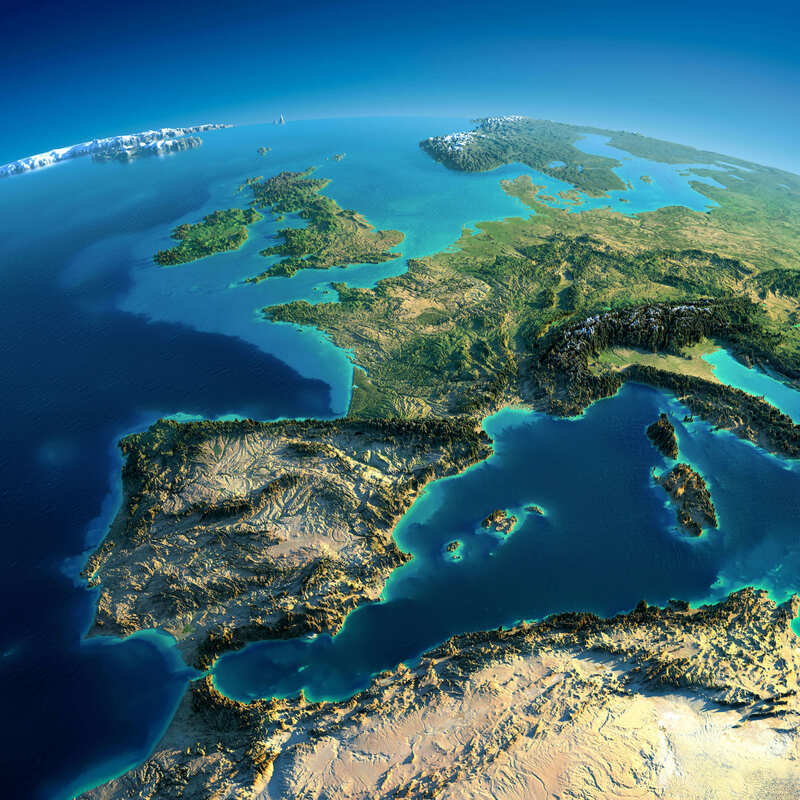 Highly detailed France map with planet Earth. Exaggerated precise relief is illuminated by the rising sun from the east. Part of Europe, Spain, the Mediterranean Sea. 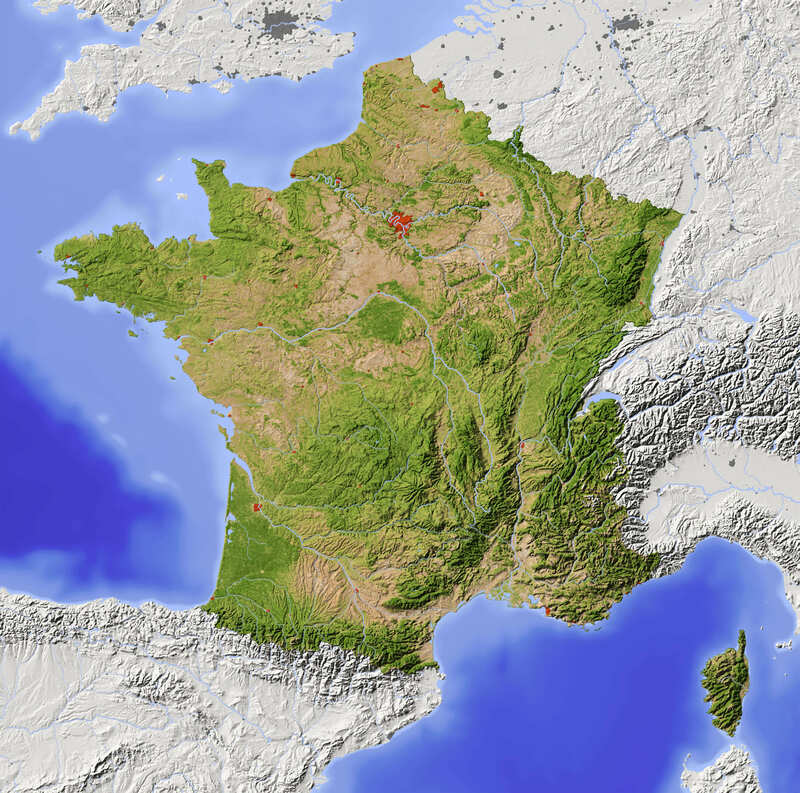 Shaded France Relief Map with major urban areas. Surrounding territory greyed out. Colored according to vegetation. Includes clip path for the state area. 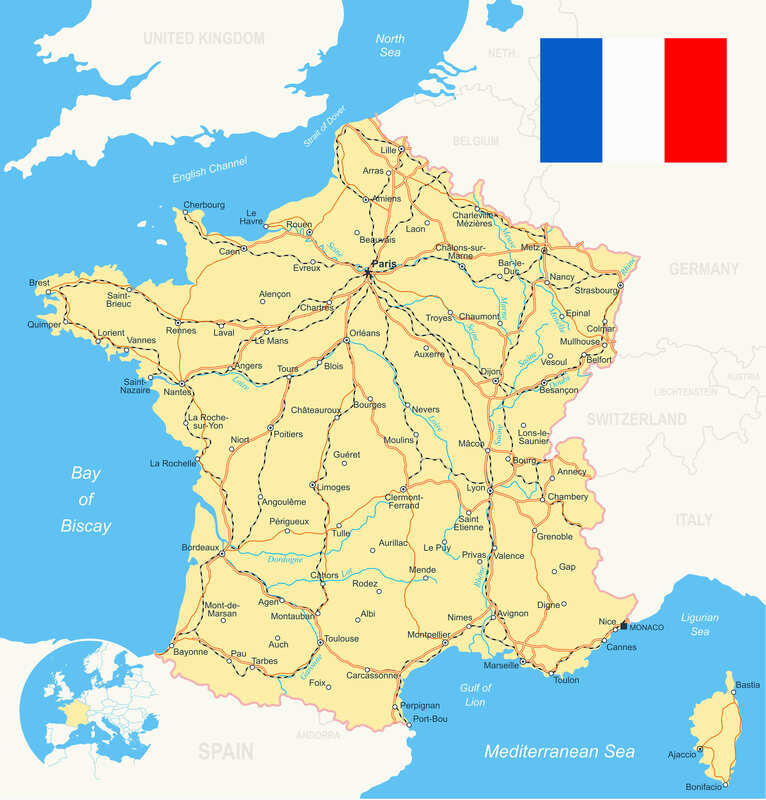 France Road River Map with flag, navigation icons, roads, rivers, land contours - country and land names - city names - water object names, roads - railways - rivers. 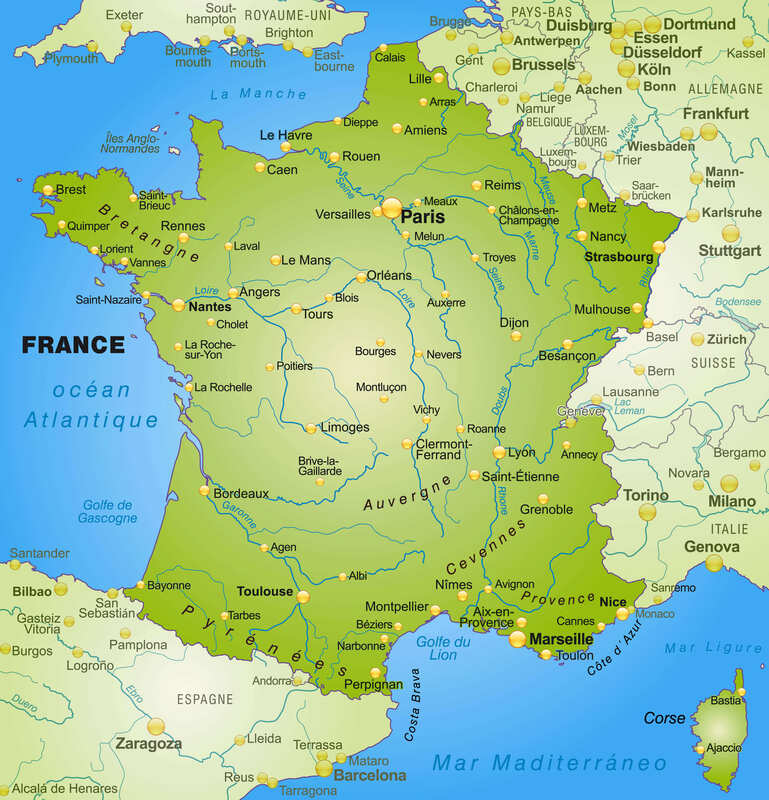 Map of France as an overview map in green, major cities and rivers. 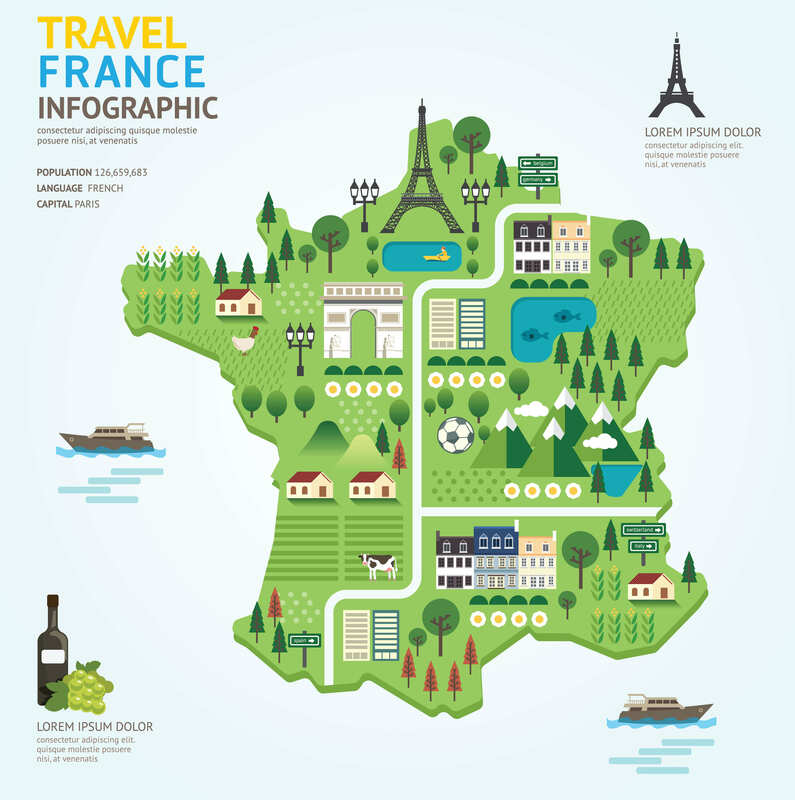 Infographic travel and landmark france map shape template design. France country navigator concept vector illustration / graphic. 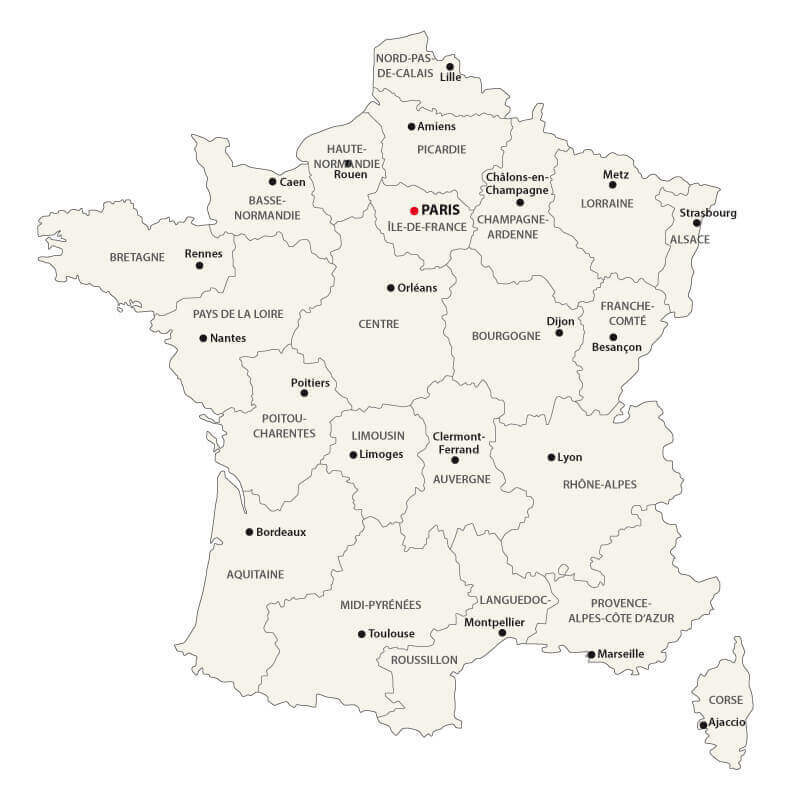 France Cities Map - vector illustration. 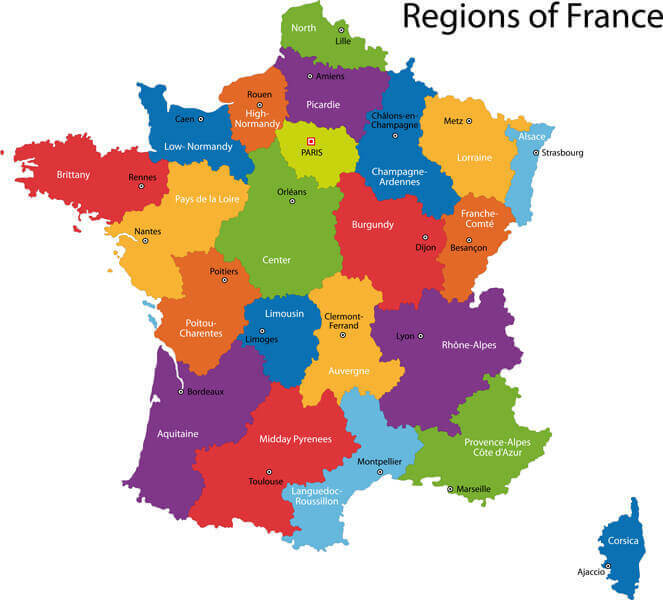 Colorful France map with regions and main cities.